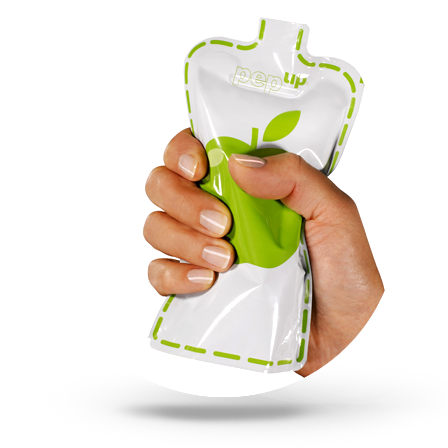 The start-up created a prototype of liquids packaging perfectly designed for nomad usages. Its pouch is specially designed to remove the need for a straw or sports cap as it incorporates an integral spout with an automatic valve system. A special seal at the neck, conducted at the time of filling, acts as a valve. 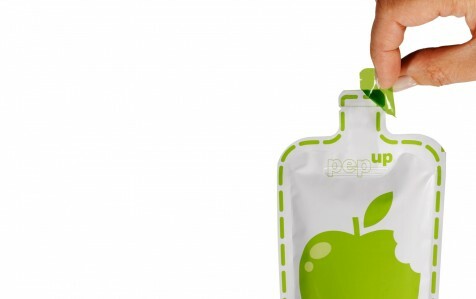 It prevents the liquid from flowing if the body of the bag is not pressed. 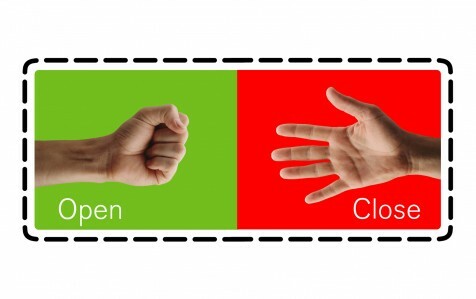 However, no consumer tests at all had been conducted to verify its expected adoption. 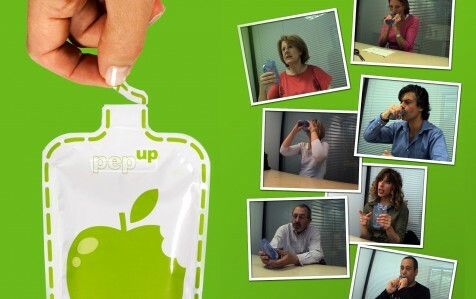 InProcess supported Pep Up by implementing consumers tests. 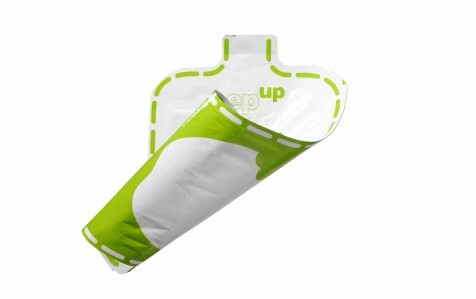 InProcess helped Pep Up to make its global debut with the first products filled by leading co-packer Budelpack.